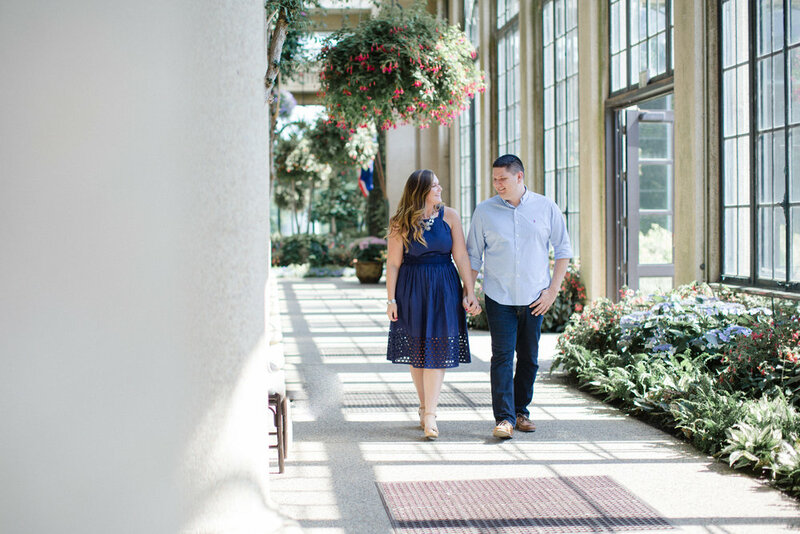 I always love when I get a chance to go somewhere special that a couple chose for their engagement session, not to mention when that location happens to be Longwood Gardens. 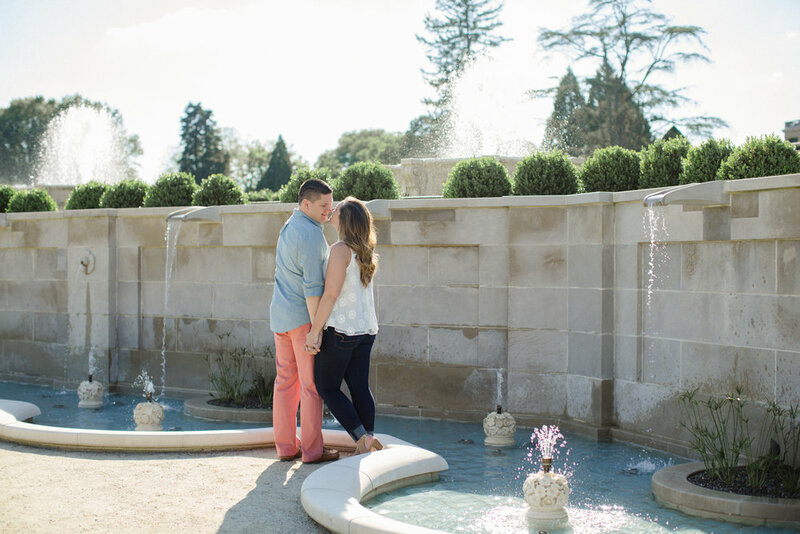 Alex + Pete invited me to shoot their session at the absolutely beautiful Longwood Gardens just after the new fountain exhibit opened and it definitely did not disappoint. 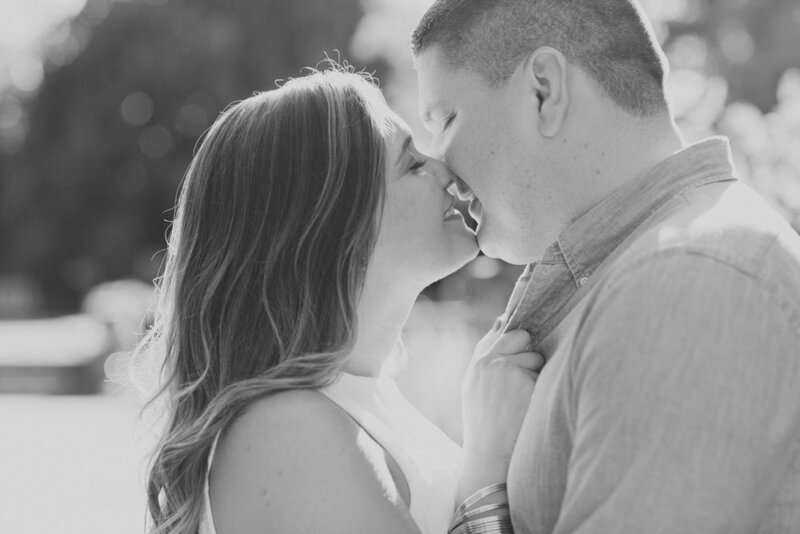 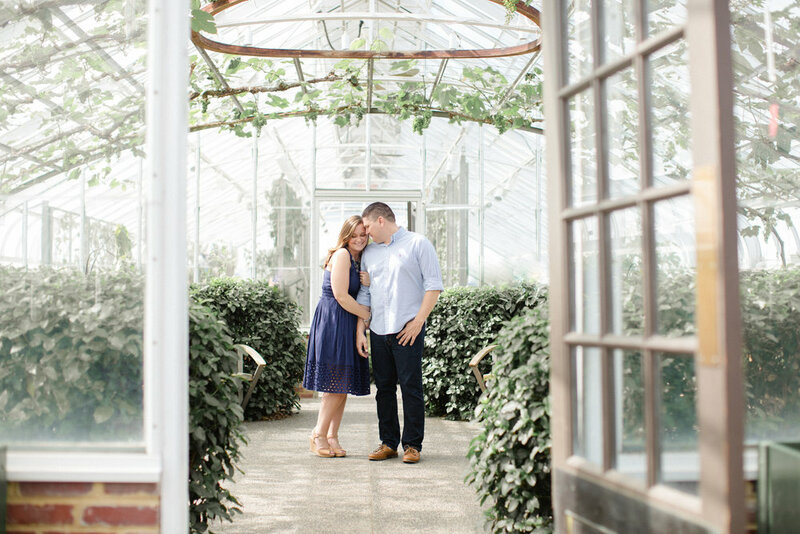 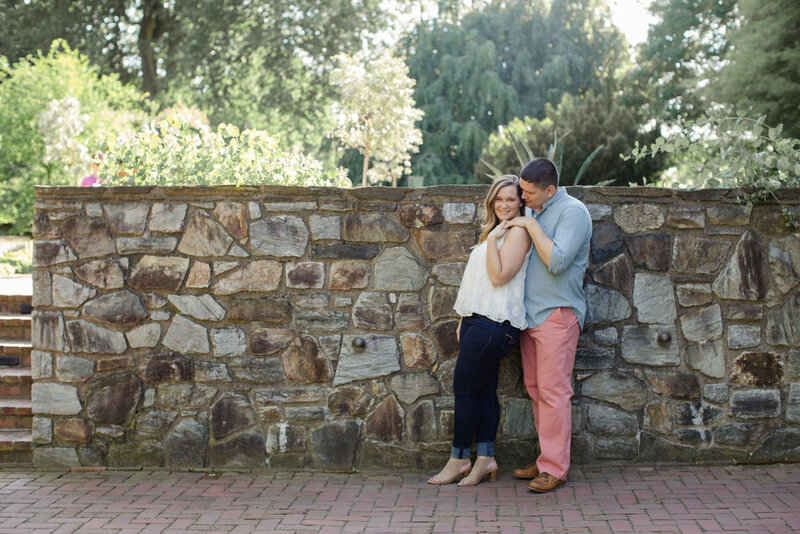 I loved getting to wander around the greenhouses to a few of my favorite spots + being able to capture their love. 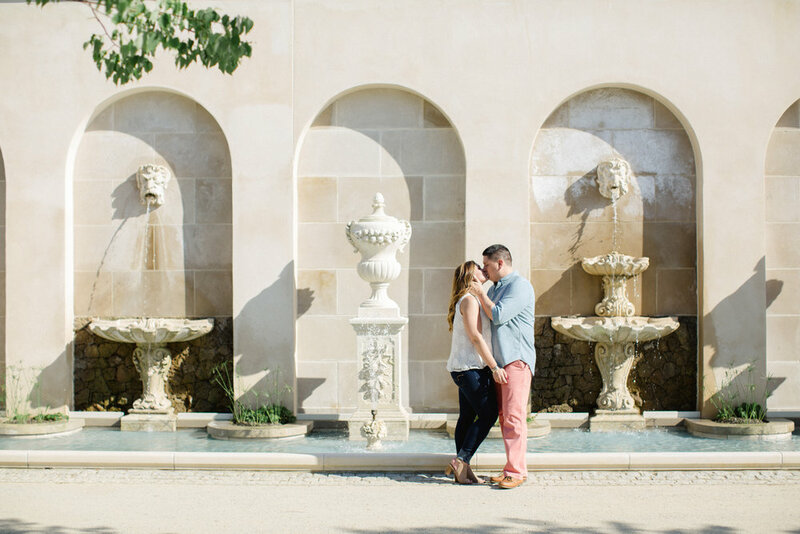 Can we talk about the major European vibes the fountains give off?! 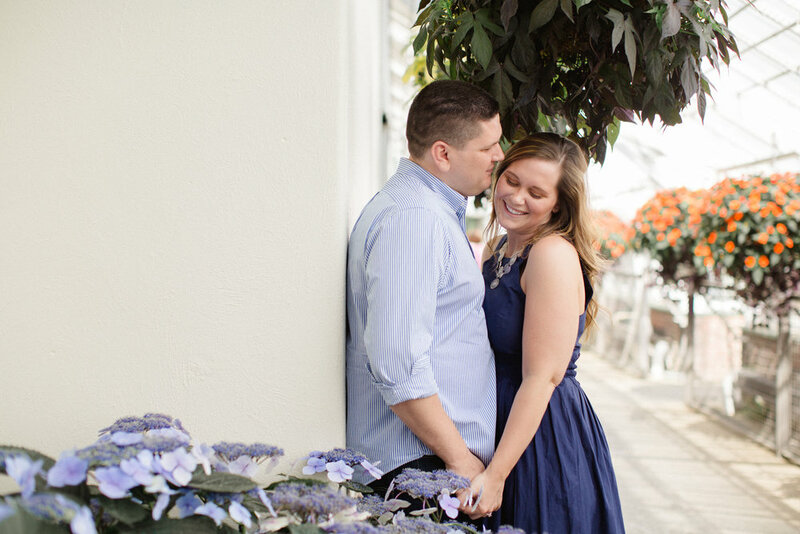 These two are so comfortable with each other and made it so easy to photograph them that it truly just felt like I was hanging out with friends. 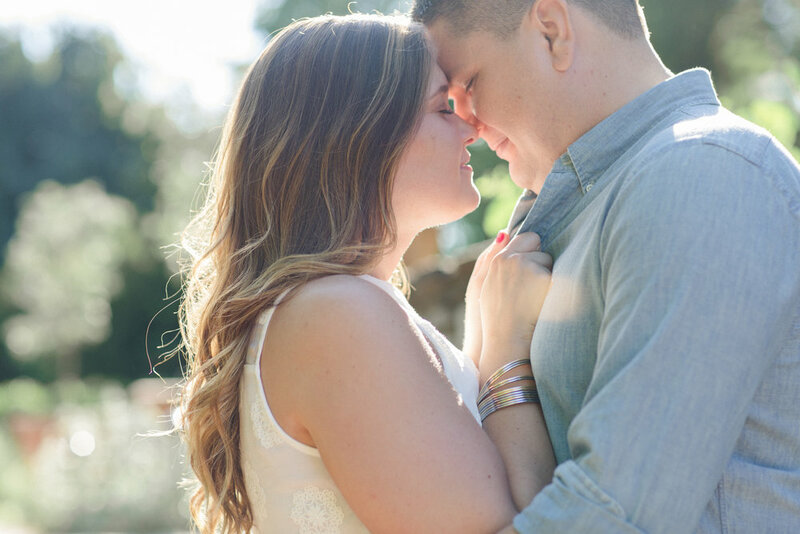 When you get to the up close shots, that really is her eye color!!! 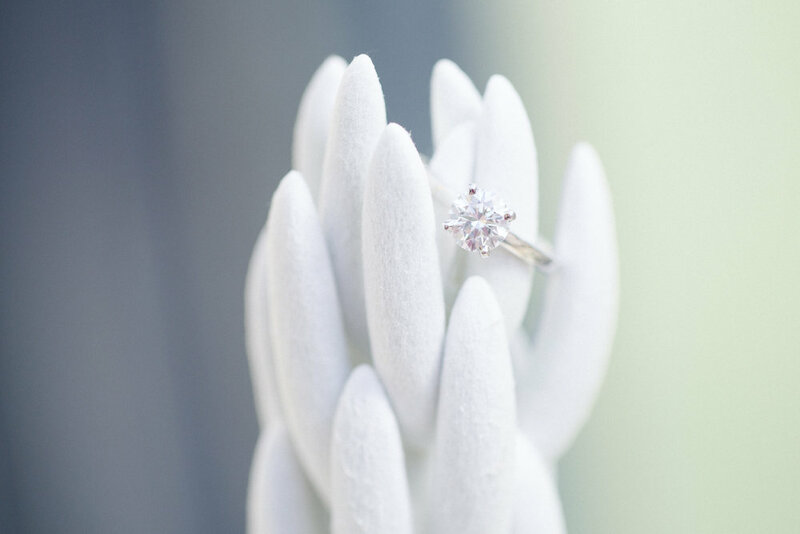 Zero editing!! 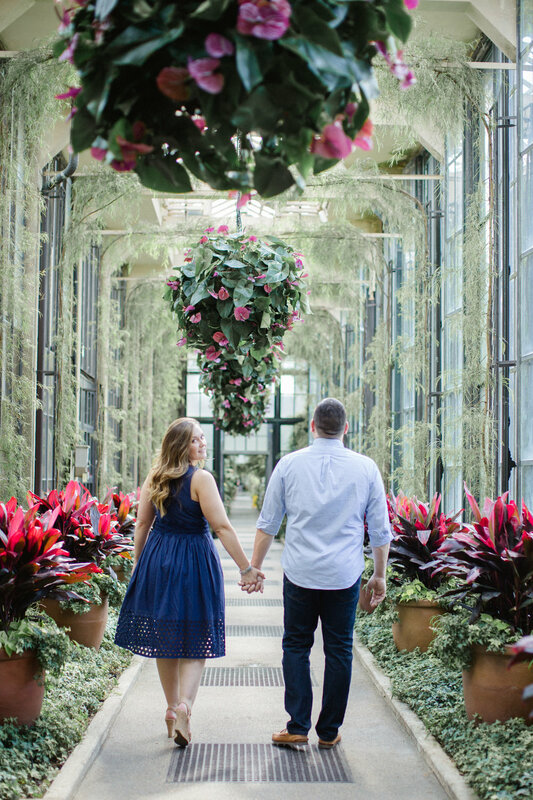 And I'm pretty sure my favorite photo from the entire bunch is the very last one <3 I can't wait to photograph their Philadelphia wedding next spring!